Ahhhh February…the “Love Month.” While many of us prepare for our romantic February 14 celebration, it strikes me that this month also is a fitting reminder of God’s heart for the world. That is why, in CCF, February is also Missions Month. Most of us know and love John 3:16. “For God so loved the world that he gave His only Son…” Yet how often we skip over the object of His love: the world. While it is true that He loves you and me, His heart goes beyond just us and our loved ones. It extends to every person on the planet. Around the world, there are more than 2 billion people who have no access to the Gospel. Two billion people who may have never met a real Christian. Two billion people who have no clue how much Jesus loves them. Yet sadly, 95% of Christian manpower and resources are used for ministries in countries and among people who are at least nominally Christian. Less than 5% goes to reach those who, in many cases, have never even heard the name of Jesus. 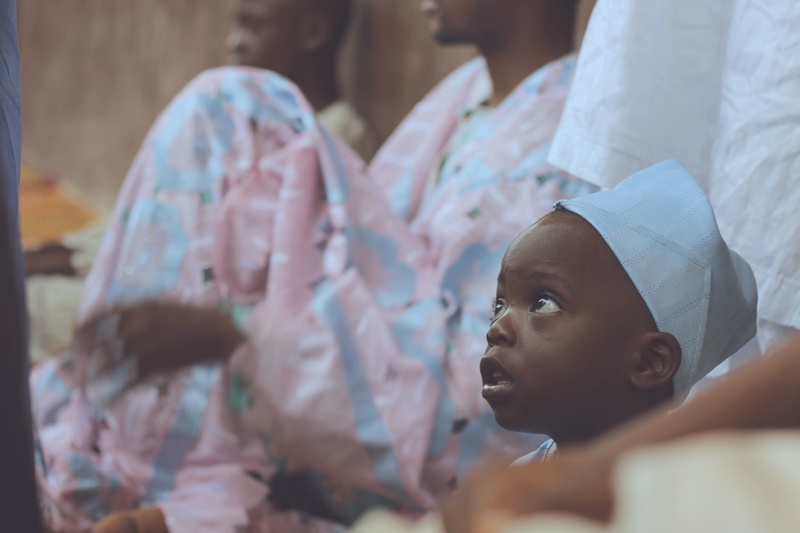 In my travels with CCF Beyond I often meet people who tell me that they literally had no idea who Jesus was until they met someone we helped train. Now they are part of a house church, or are leading a house church. And they are sharing the good news of Jesus with people who, like them, had never heard about Jesus before. It is so inspiring to meet people who have discovered the love of Jesus and can’t help telling others about Him! We may know this in theory, but in practice “missions” doesn’t seem connected to our reality. It seems to only be for the hyperspiritual (or slightly deranged). How can an ordinary believer engage with God’s heart for the world? I am so glad you asked! This month we will be asking each CCFer to consider a several options. You can go. You can be part of a short-term mission trip. You can lead a Skypleship group so you can disciple people anywhere in the world. Or reach internationals studying or working nearby. You can pray. There is no corner of the earth you cannot reach through prayer! You can send others through your financial support to CCF Beyond. Even if you cannot physically go, through our partners you can impact millions who have never heard the Gospel of Christ. I am often asked how God called me to be a “missions.” My answer has two parts: first, He called me to make disciples of all nations. All of us are called to do that. No special invitation is needed to participate! But He did use an illustration that helped direct me to the “how.” Imagine ten men are carrying a huge log. Nine men are on one end, and one is on the other. Which side will you go to to help? My prayer is that this “love month” we will grow in reflecting the Father’s love for the world!